Mr. Media is recorded live before a studio audience of second-rate cartoon characters who’ll live out their lives of quiet desperation in Toontown without ever being drawn by the hand of a master craftsman like Chuck Jones… in the NEW new media capital of the world… St. Petersburg, Florida! That’s the name of the very first piece of art my wife and I ever bought together. It was a framed animation cell – No. 101 of 300 – featuring Bugs Bunny and Daffy Duck in an argument. It’s signed by legendary animator and multiple Academy Award winner Chuck Jones and “authenticated” with a seal from his daughter Linda Jones. Mimi and I spent what, for us, was then a small fortune to buy it. We hung it prominently in our living room for many years; when Rachel was born, it moved to her room. And just recently, we reclaimed it and it hangs proudly in our bedroom. We didn’t buy it as an investment; I’m a writer, she’s an editor – “Pronoun Trouble” just spoke to us both. So much has been written and said about Chuck Jones, including not one but two autobiographies, that it’s hard to imagine there is anything new left to say or show. 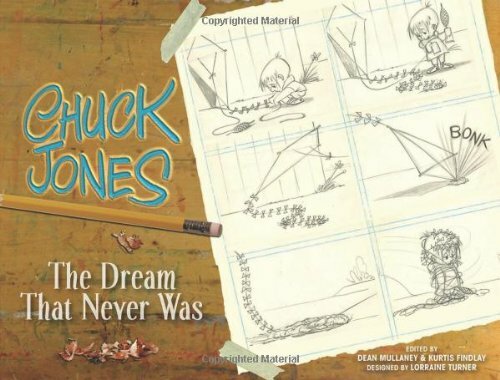 In the beautiful new book Chuck Jones: The Dream That Never Was, animation fans will be delighted to discover an entire missing chapter in the artist’s catalog: “Crawford,” a would be cartoon and comic strip character that never quite hit its mark despite more than two decades of trying. 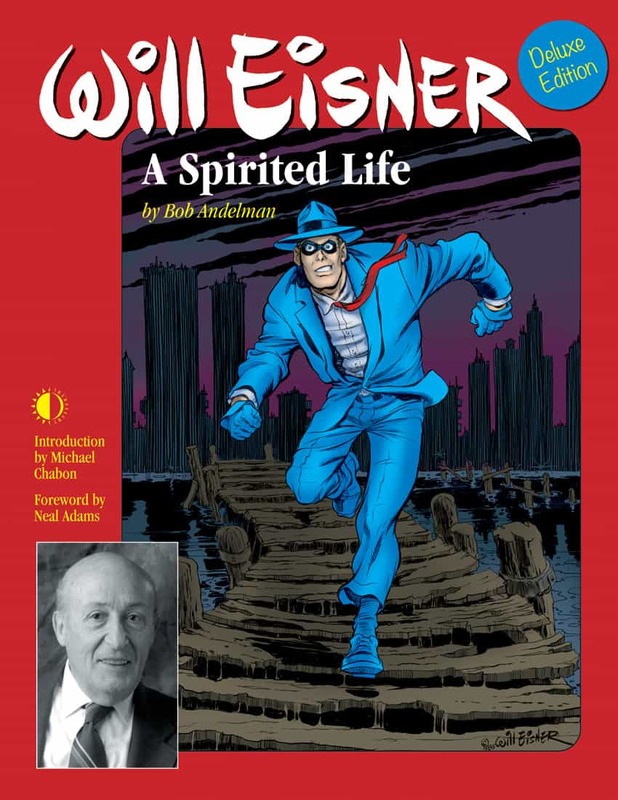 Dean Mullaney and Kurtis Findlay, working with the Jones family, have reconstructed the animator’s life in the 1960s and ’70s along with a trove of finished and raw Chuck Jones comic strip art and sketches that tells the “Crawford” story in pictures and gags.